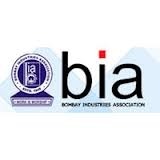 Our Director Mr. Jaipal Shah was Past President of BIA. Our Director Mr. Jaipal Shah was Founder & President of GIA. 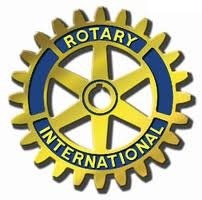 Our Director Mr. Jaipal Shah is an active member of Rotary, Mumbai. Mr. Jaipal Shah - Director of Unipack has remained. President of BIA - Bombai Industries Association. Founder & President of GIA - Gowalis Industries Association.